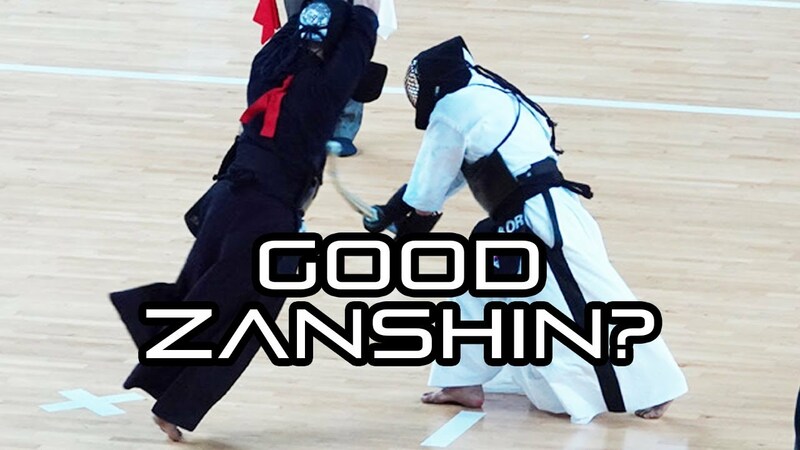 [KENDO RANT] – Good Zanshin? 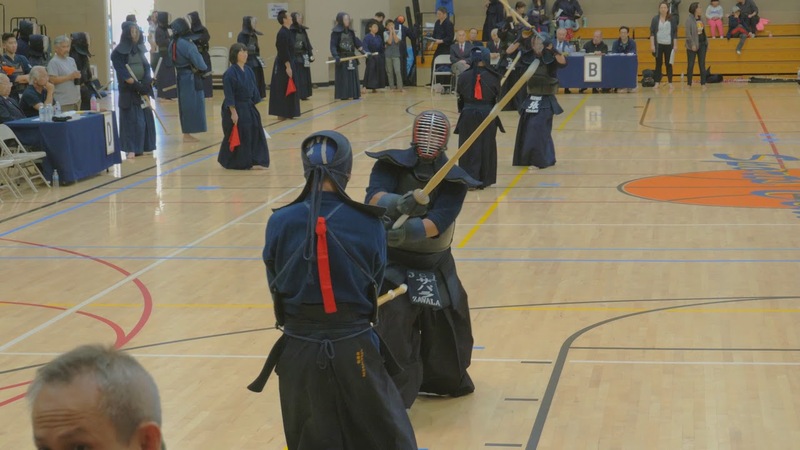 Tough Kakarigeiko? 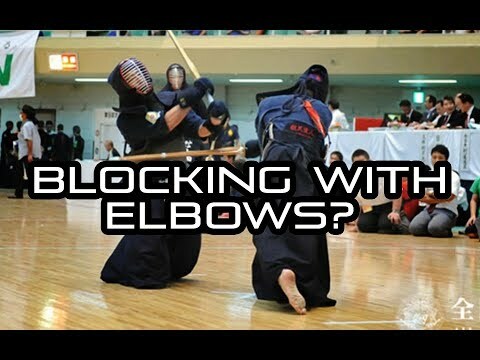 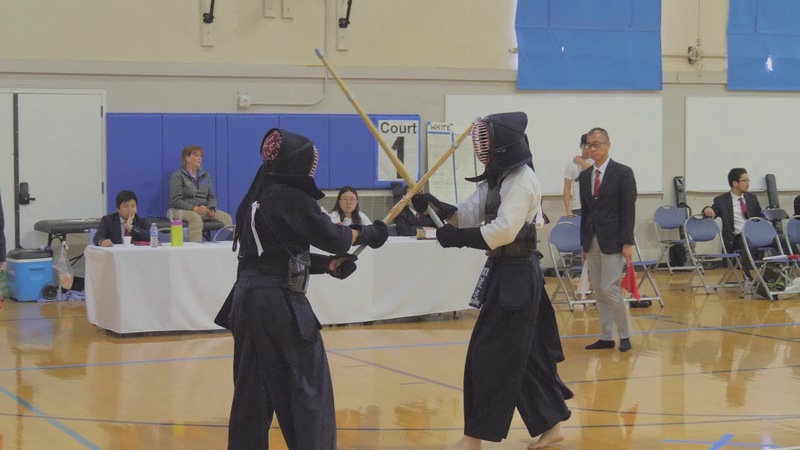 [KENDO RANT] – Blocking with Elbows? 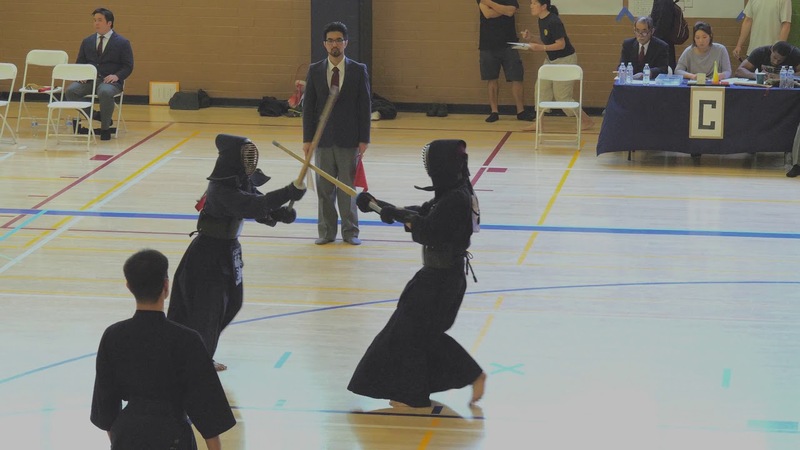 Left Heel Position? 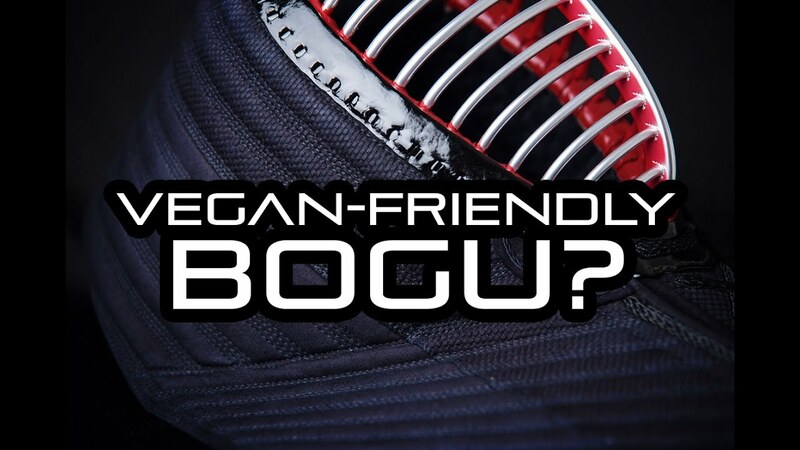 [KENDO RANT] – Vegan-Friendly Bogu? 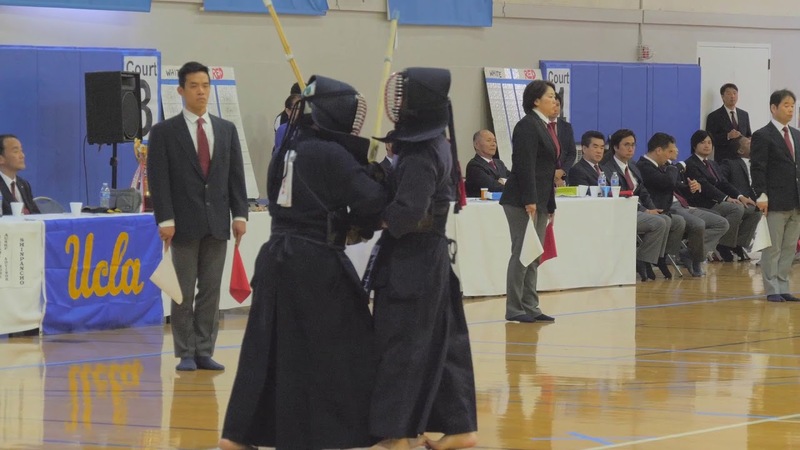 Oval Grip Shinai? 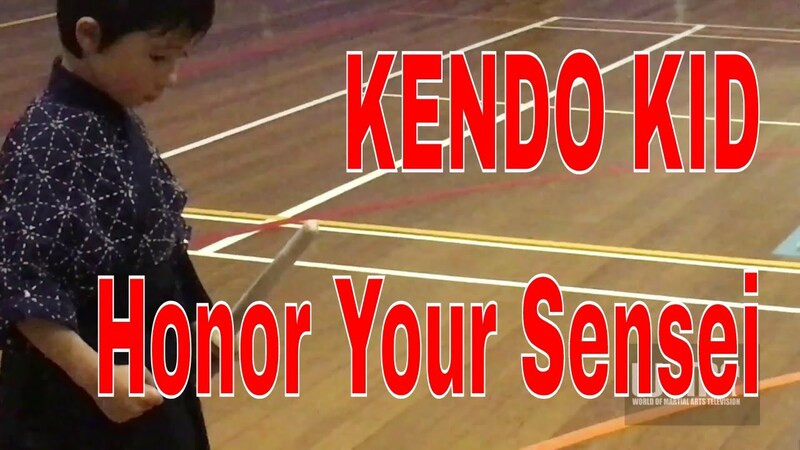 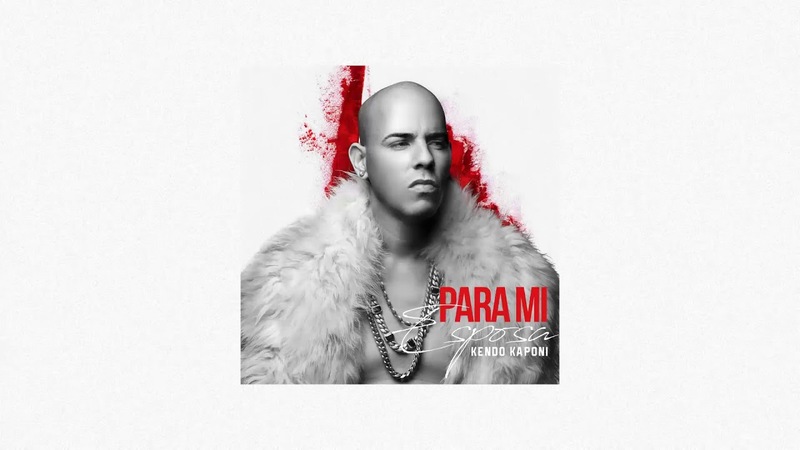 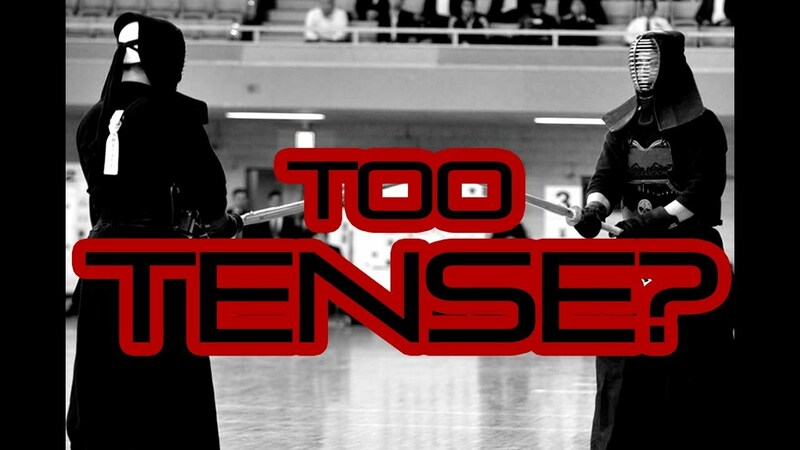 [KENDO RANT] – Too Tense? 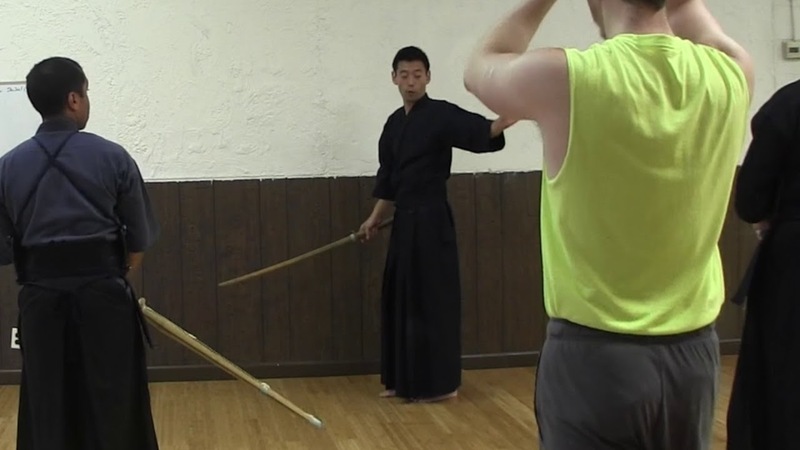 Jodan Footwork?